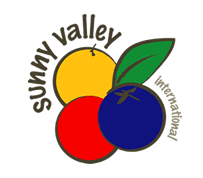 Welcome to the Sunny Valley International Website! Thank you for your interest in Sunny Valley International! 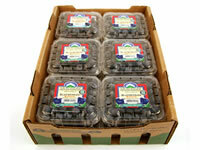 As you can tell from the photos on our site we are in the produce business. The primary target audiences for our site are customers, growers, and exporters. We have included lots of information about our company, our people, our products, our grower and exporter partners, and our operations. We are particularly proud of the update sections of our website. Not only do they keep our site fresh and interesting, but they also keep our target audiences informed about what is happening at Sunny Valley. They are timely during the active shipping season, and have a combination of concise written comments along with real-time photos. I hope you come back to visit our site often.